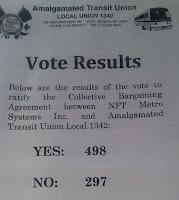 Roughly 1,100 of the NFTA's 1,500 workers have agreed on their first contract in nine years. 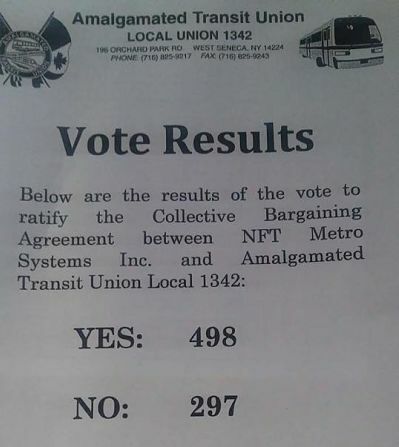 Members of the Amalgamated Transit Union (ATU) Local 1342 voted and came to an agreement on the Collective Bargaining Agreement. 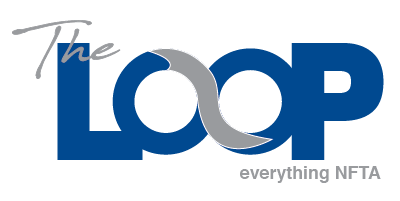 The contract involves an 11 percent raise, and employees will pay about 10 percent of a new medical plan. The NFTA board accepted the contract Thursday, July 27.